Lying just up the hillside from the escarpment of Beaune, the vine-growing areas of Savigny-lès-Beaune fall into two areas. The first is in the south adjacent to Beaune and the other is in the north bordering on the appellation of Aloxe-Corton. 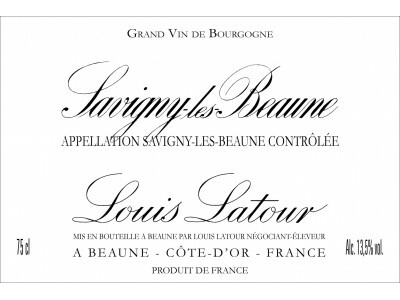 The wines of Savigny are very like those of Beaune, with a remarkable blackcurrant and strawberry bouquet.